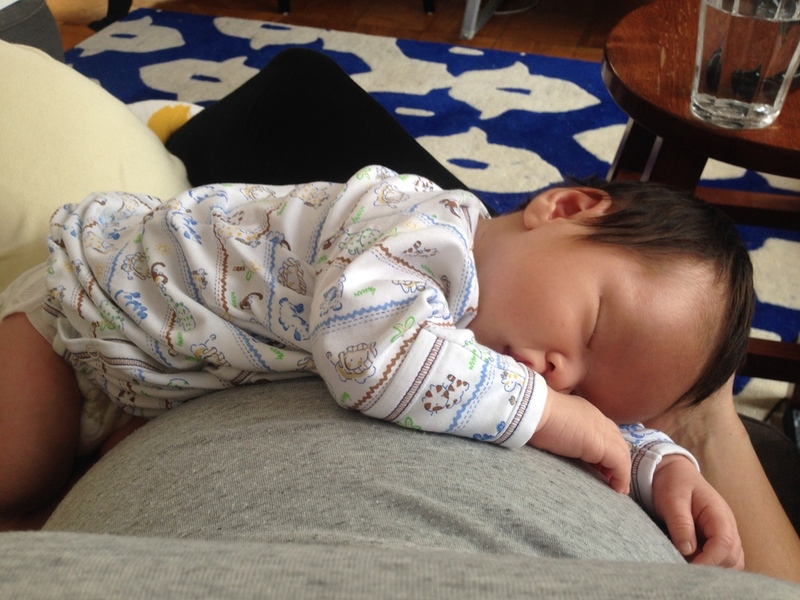 AS OF 2017-2018, I AM NOT CURRENTLY AVAILABLE FOR BIRTH OR POSTPARTUM DOULA WORK. THANK YOU FOR YOUR INTEREST AND BEST OF LUCK TO YOU AND YOUR GROWING FAMILY! 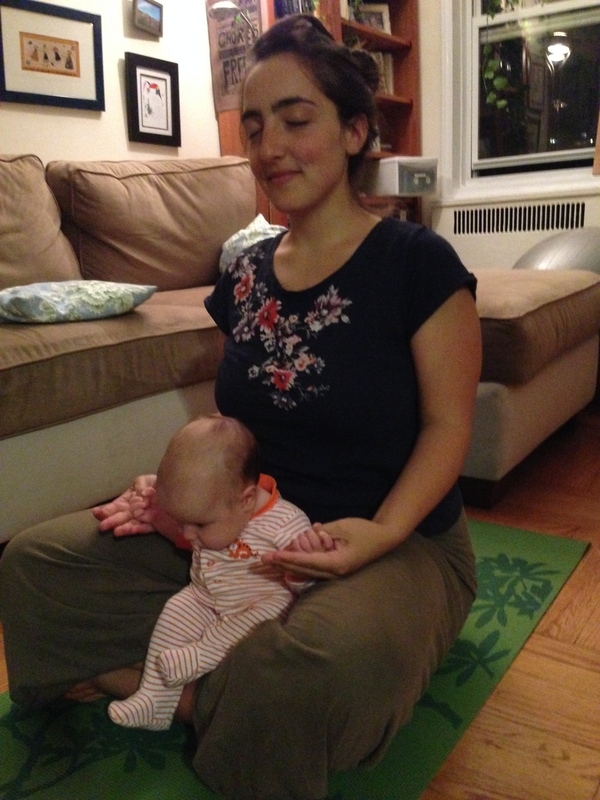 "A doula's role is fluid. From family to family, day-to-day, even hour-to-hour, her role is constantly changing. She is a teacher and a source of information. 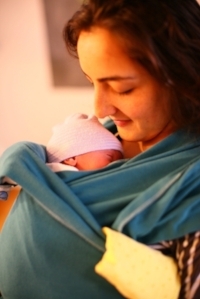 The doula may be a shoulder to cry on or the person who declares that it is time to celebrate a particular triumph....At all times, the doula provides reassurance, support, and the belief that these parents can and will be successful in nurturing their family."